There’s a fun and tasty new way to celebrate the upcoming release of the movie Mary Poppins Returns in Disney Springs! 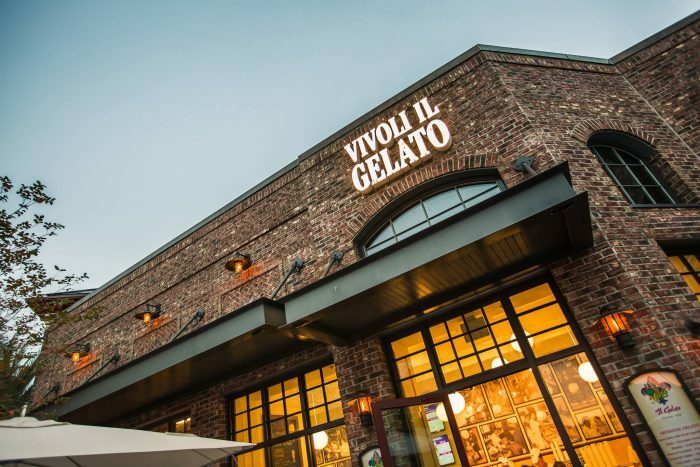 Vivoli Il Gelato in Disney Springs‘ The Landing has come up with a Chimney Sweeper Milkshake that is practically perfect, and sounds just as good as it looks! 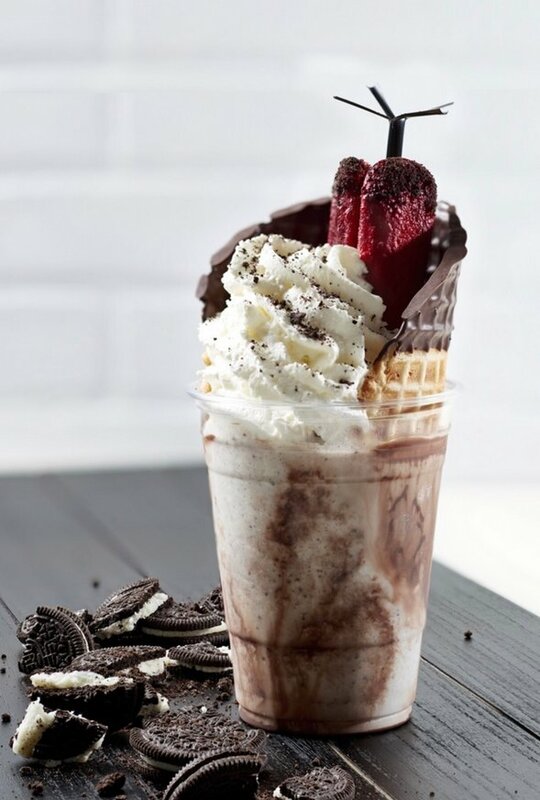 The milkshake is a blend of Oreos and gelato and puts them in a chocolate-dipped waffle cone. Then, they top it off with a chimney sweep’s broom and whipped cream! 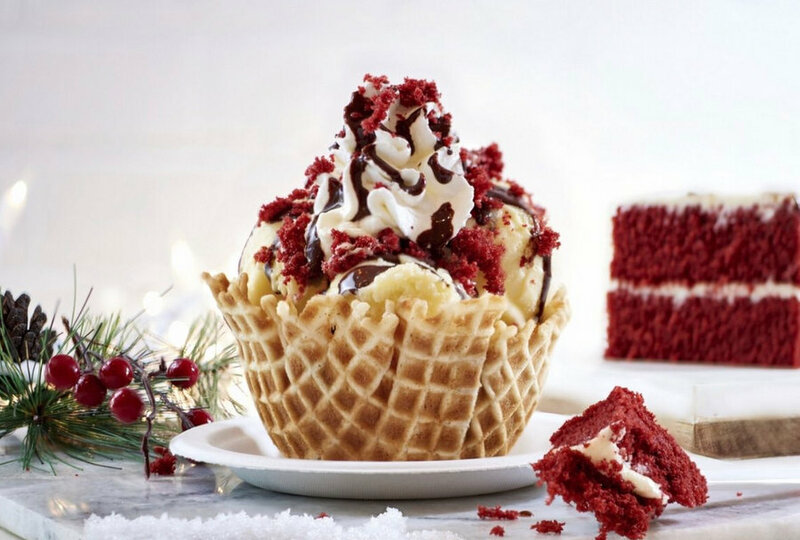 To celebrate the season, Vivoli Il Gelato has also created a Mistletoe Magic Sundae. This treat is a gelato sundae with red velvet cake crumbles, whipped cream, and chocolate sauce. These treats are available for a limited time. Which one will you indulge in on your next visit to Disney Springs? Let us know in the comments below!